Our dog resort is run with compassion to ensure the comfort not only for our guests but for their families as well. 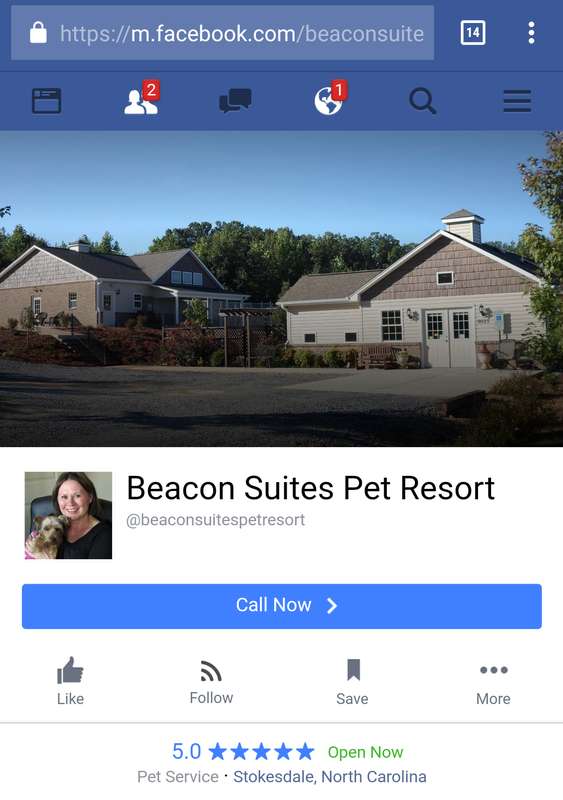 Beacon Suites is a family owned and operated business. 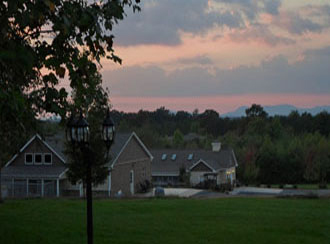 We live on the premises to ensure that our guests will be cared for day and night. 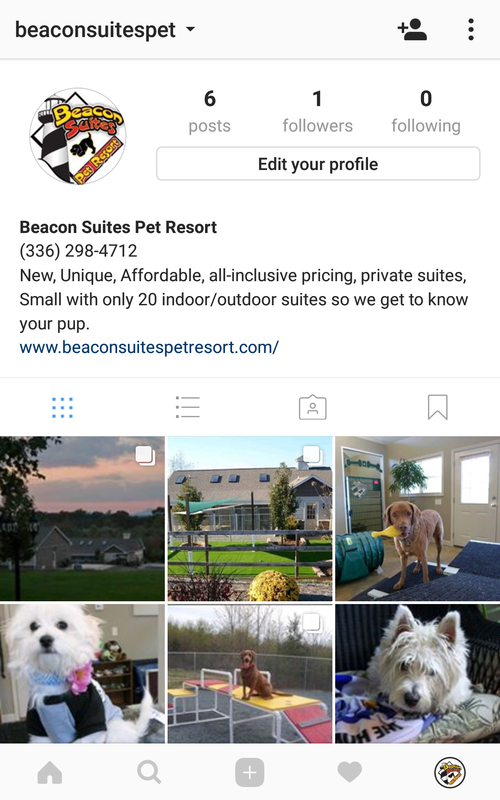 Beacon Suites Pet Resort was built in 2011 and opened our doors for Thanksgiving after many years of planning, and designing. 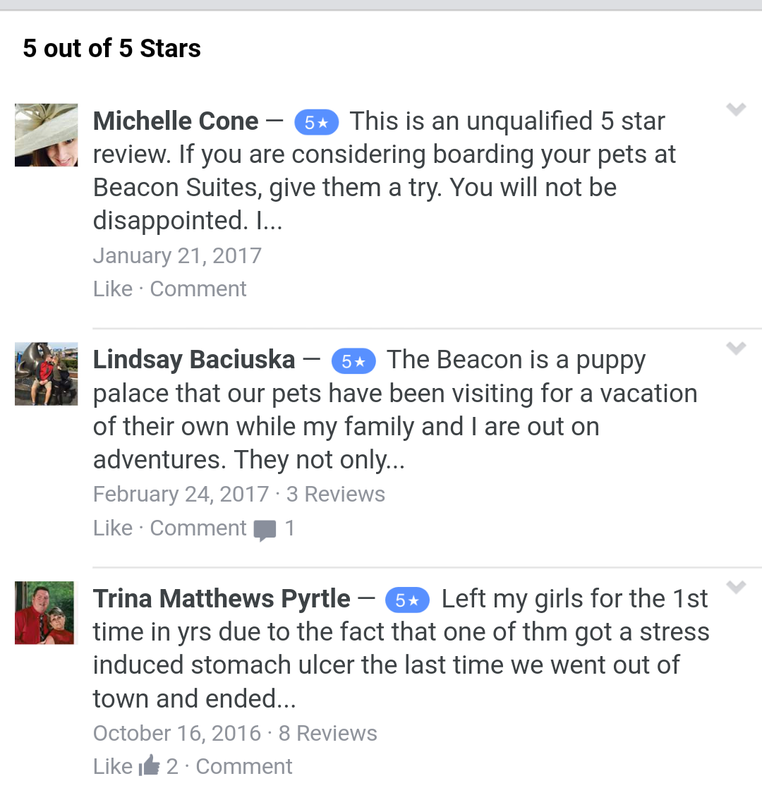 Beacon Suites is unique because of the attention we are able to give each dog due to our small size. An advantage of being small allows us to reduce your dog’s stress and gives us a chance to know you and your pup. Our new buildings. Some benefits of having only 20 indoor/outdoor suites is the amount of stress reduction for each dog. Overcrowding and cages often cause stress in any environment. 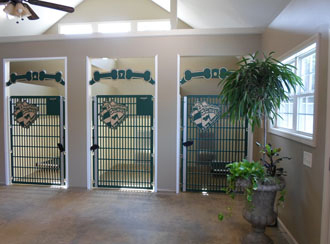 Stress reduction is important to us, so we also have a special area for the small or timid pups. Beacon Suites quiet serenity at the end of the day. Our visitors start to settle in with a full belly in the calm environment for a rest. We return for late let out every night so every dog gets an outside break to ensure their comfort just like at home along with a good night treat.